This is what it feels like to be ignored. The next time you feel like ignoring someone, think of this! I’m ready to tell the world what it feels like. And this is what it really does feel like! I’m also speaking for those who don’t have a voice anymore, others who have been turned into “nobodies”. It is the cruelest, most abusive thing you can do to someone. Ignoring takes a person and turns him/her into a “nobody”, a non-entity. You become inexistent. You cry out. You scream in desperation. You want/need to be heard. But it’s as if you are in a sound-proof room with no one to hear you. The persons in question look at you from outside of the glass room and laugh. To their eyes, you look like a monkey. My, but you do look silly! In fact, you’re not silly at all! You’re suffering more than they can ever know or imagine because you have been reduced to someone without a voice, without an identity. All you want is to speak your mind, to express yourself, but you don’t have the right to do that. 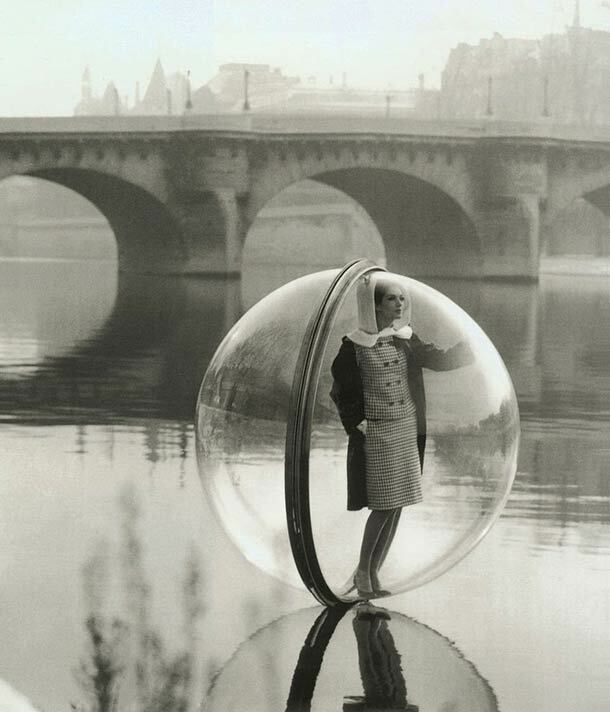 They’ve made sure that you stay inside your little glass bubble where you can continue to look like a freak to them. You sure do look funny when you’re screaming and yelling! Oh look! Now there are tears streaming down your face! Your face is all red, and even a bit swollen, but they can’t hear you. They can just see how out of control you are. They don’t like that. You must always be in control like they are. They’re the best. They control everything and everyone. They’re always in control of their emotions. You’ll never see them going ballistic. Oh no! That would just never happen. That’s why you look so funny and silly being a “nobody”.